Don’t All Shingle Manufacturers Have a Wind Warranty? Workmanship Warranty. First, there’s a workmanship warranty that comes from the company that does the installation of the new roof. It covers typical things that can go wrong like shingles flying from the roof, ice dams on the roof during winter seasons, etc. Having been in the business for so long, we know the common and rare things that can go wrong with a roof. We know that gutters that get backed up with debris can pool water in summer months and freeze to ice blocks in winter months. We know what causes an ice dam on a roof and how to prevent it with proper shielding. It’s part of our Rock Solid Warranty. Shingle Warranty. Second, there’s a shingle manufacturer’s warranty against defective shingles. It doesn’t cover items like strong hail or falling tree branches; no warranty will. This warranty certifies that the shingles from their company will last for the number of years they say. So, if it’s a 40-year warranty on the shingles, and they start showing signs of wear and tear after 5 years, they’ll work to fix it or refund you the money for the prorated amount of time left on the original purchase. Sometimes companies will call it a “Lifetime Warranty” on the shingles, and that’s directly related to the quality of the shingle you choose to put on your roof. Wind Warranty. Third, there’s a manufacturer’s wind warranty, and this one really depends on what kind of shingles you buy for your roof. Some shingles are certified for 60 MPH winds, some for 80 MPH winds, and some for 110 MPH winds. It’s part of how manufacturers classify their different shingles. I like to think of it as a combination between the first two warranties, because you have to meet manufacturer requirements to get this warranty. 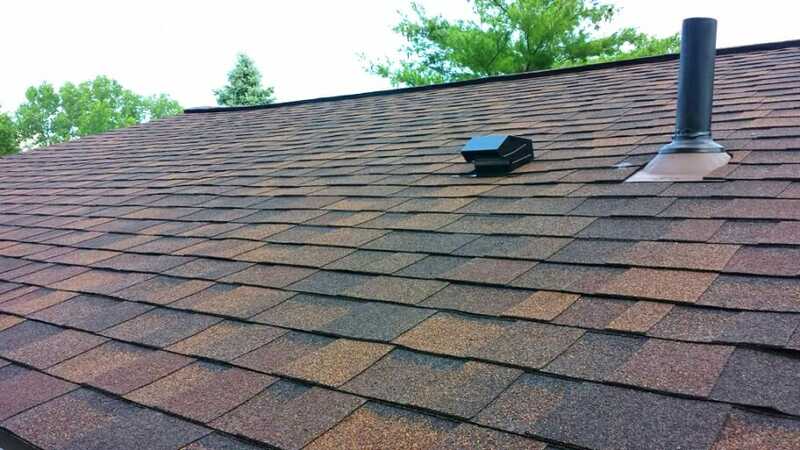 Meaning your roofer has to install it correctly with proper shingles, then you qualify for this kind of warranty. Roofing warranties are interesting. They all used to be 30 years. Then 40 years. Pretty soon there will probably be a 50-year warranty. Every company lists them as a “Lifetime Warranty” because it sounds better. It’s a play on words. All your roofs to last roughly 20 years, right? Presidential Shingles, they say, will last 40. But I’ve not been roofing for 40 years, so I can’t tell you for sure. But the idea is that you work with a good company that’s going to stand behind their product. That’s why hiring a roofer with broad experience is usually best. If you hire a roofer right out of college who’s not quite sure what they’re doing you probably won’t be covered by a warranty on their work. Working with an established roofer will usually give you the best bang for your buck. Nobody wants to reroof their home five years after they just did it because a roofer made some shortcuts that end up costing them. When a homeowner sells their home and the real estate inspection doesn’t pass because the home inspector notices the bad roofing job, that’s major frustration. Your roof should increase the resale value of the home. Next: Next post: Who Makes the Best Shingles For Roofing Your House?